Fairies are kind of a big deal. I heard a story once about Fairy Specialists needing to be contacted while a road was being built in Iceland because it would have interfered with a fairy home. No joke. Plus they make the perfect fantasy world to keep your kiddos occupied for hours! So I’ve put together a couple of fun, fairy-themed crafts. Enjoy! 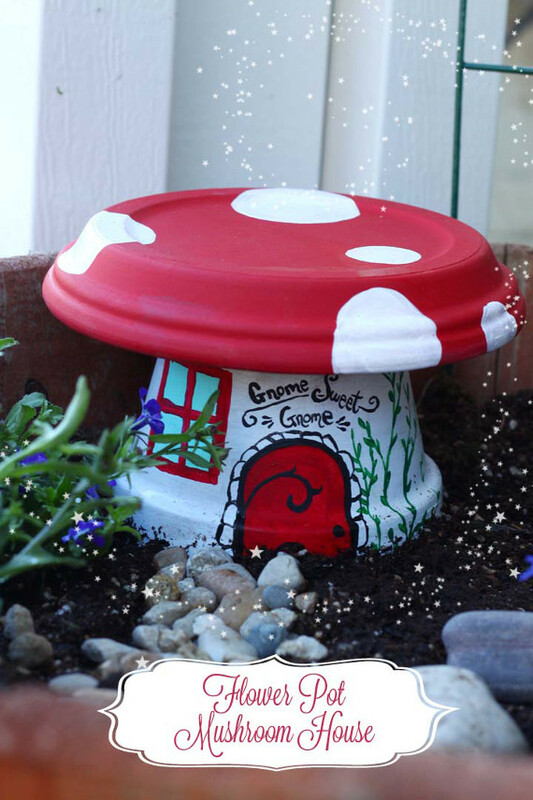 How cute is this little gnome home? I know, I know, this isn’t a fairy craft, but gnomes need a place to rest their heads too. Plus, this would look adorable in your garden and you know it. This entry was posted in Kid's Crafts and tagged Fairies, Garden Crafts, Green Crafting, Toddler Crafts on August 8, 2016 by Morgan. In just 21 years of life, I have managed to live in two of the rainiest places in the world: Portland, Oregon and Southern Ireland. And yes, I love it. 55 degrees and drizzly is my “sunny and 75”. So, whether your kiddos love cloudy skies and the sound of rain like myself, or they’re stir crazy and stuck inside because of it, I have some crafts for them! Is there a sweeter sound than rain falling? Not likely. 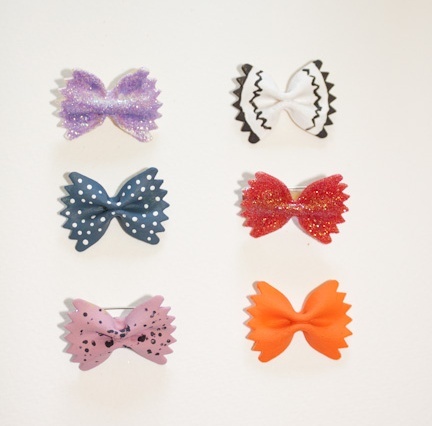 With this fun craft you can hear that pitter-patter whenever your heart desires, plus it doubles as an instrument for whenever your kiddos want to put on a concert! This entry was posted in Crafts for Learning, Kid's Crafts and tagged Crafts for Learning, Family Crafts, Toddler Crafts, Weather on July 11, 2016 by Morgan. It’s one thing showing off your crafts in your home, but it’s a whole new ball park when you can wear them and show them off wherever you go. 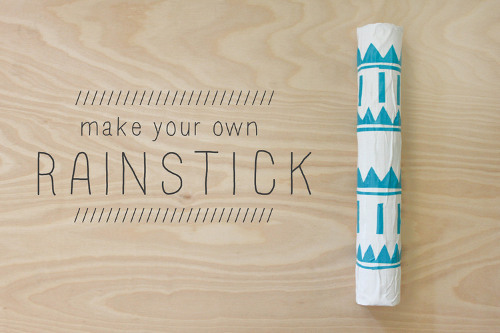 My favorite crafts always have two things in common: 1.) they’re easy to add your own flair to, and 2.) they’re made up of items that are already in the house. 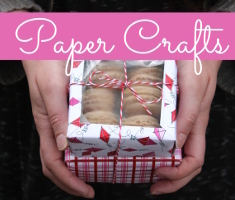 This cute craft has both of those attributes, plus it’s super cute! What more could a girl want? This entry was posted in Crafts for Learning, Family Crafts, Kid's Crafts, Toddler Crafts and tagged Crafts for Learning, Crafts to Wear, Family Crafts, Toddler Crafts, Washi Tape on June 27, 2016 by Morgan. Growing up, my sister loved bugs. I once got swarmed by angry hornets and all she cared about was that one had gotten trapped in the window and she could dissect it. 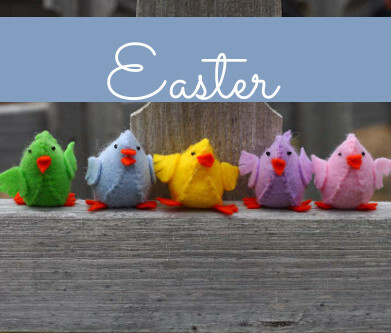 So, if you have some kiddos that are anything like my sister, I have some crafts for you today that don’t involve anything that will buzz, bite, or sting! 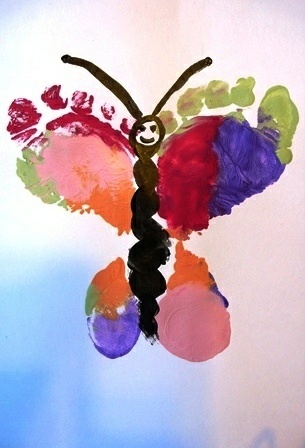 Few things are cuter than baby feet, and baby feet covered in paint and dressed up as a butterfly in one of them. 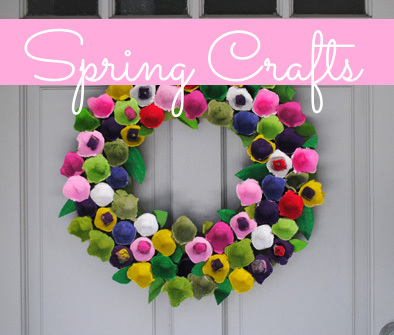 The best thing about making this craft in the summer time? You can send the kids out to play in the sprinkler to wash up! This entry was posted in Crafts for Learning, Kid's Crafts and tagged Crafts for Learning, Garden Crafts, Outdoor Crafts, Toddler Crafts on June 6, 2016 by Morgan.